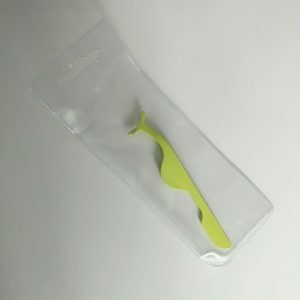 I love it because it was a nice price and it helped me tremendously. 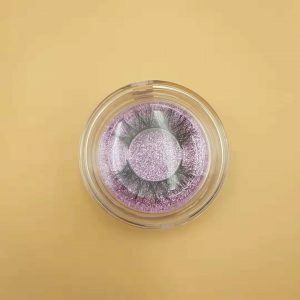 I have shaky hands and this product made applying my lashes much easier! yes，These eye lash tweezers are exactly what i was hoping they would be. 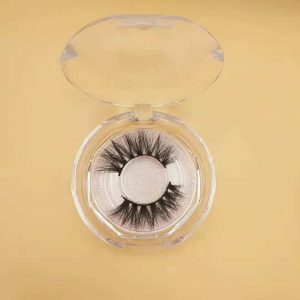 They are easy to use and easy to store i put them in the same box as my lashes. 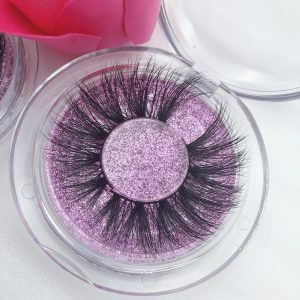 They are excellent to help with precision line up of the lash and they dont let the lash slip through while your trying to glue which is helpful. 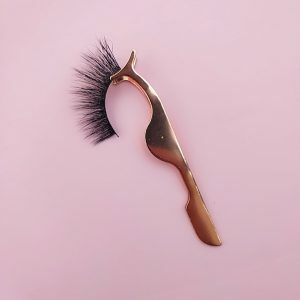 This tool makes putting on false eyelashes so much easier. I don’t have to hurry and push in here and pull down there. Perfect application everytime. Innisfreelashes You’ll have a loyal customer for life. Tweezers looks and feels good. At first was a little skeptical but they have worked for me better than expected. 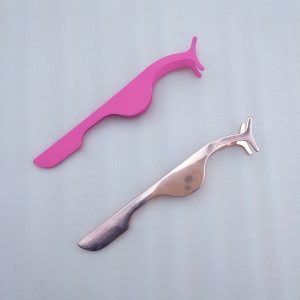 The main reason I bought these is due to issues with normal tweezers not grabbing hair very well. Similar issues with hair slipping out the ends even when squeezing very tightly. I am keeping them in case I even need them for working on electronics though. the two halves of the tips aligned perfectly. Good value. 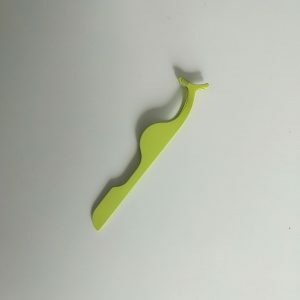 However it would be nice if the sheet of paper that describes what each tweezer does was sown into case so as not to lose it or made of plastic or some other kind of material to keep handy when needing to refer back to what each is made for. I really like the way they stay put in the case. I’m give my review to five stars Innisfreelashes. 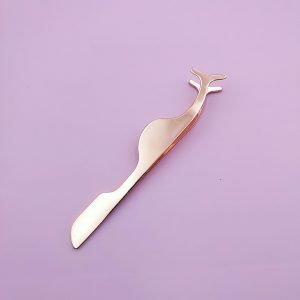 What a really nice set of tweezers! I was looking at the tips to see how they come together and they all do match up closely and close tightly. 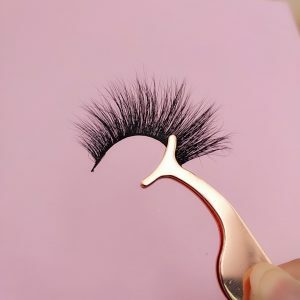 That is exactly what I wanted because I am tired of buying pairs that just look good in the package and don’t close tight at the tips, what good are they? These are stainless steel and a good quality, they have a really nice leather pouch to keep them from getting lost. 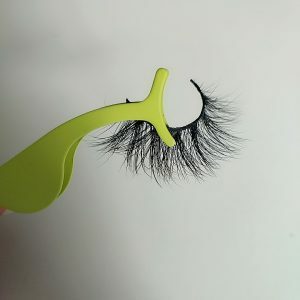 The different tips are good for tweezing eyebrows, pulling splinters, picking up small beads, retrieving something from a small space, etc. I really like them and would buy them again they are worth every penny. 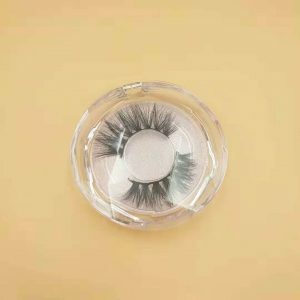 This is perfect to store my eyelashes .This has saved me a lot of money on constantly buying new eyelashes. It’s keeps them in good condition after each use. It’s perfect if you’re always on-the-go. I usually store my lashes in it’s original container but soon realized that I did not want to carry around a bunch of containers. 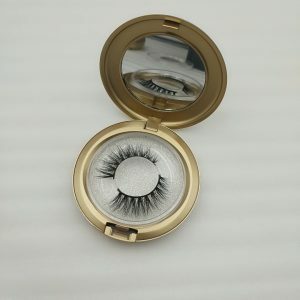 This eyelash case is compact and perfect for travel as well. You can throw it in your purse or your backpack. It also comes with a cute mirror so you can stick them on whenever! This storage case is not only cute but also so very compatible for every false lash on the market. LOL, if your looking at it, just buy it. You know you need it + can not beat the price. I love it, it’s so cute! And just what I needed! . So I’m happy with my purchase. The seller made sure that I was 100% satisfied with my purchase! I would buy from them again! My daughter loves them more. I love the packaging! . They are so great. They are easy to apply and instantly complete my look! 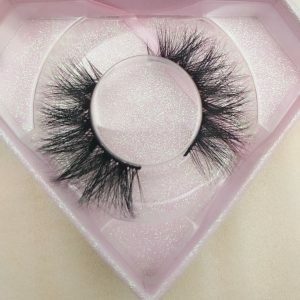 the lashes look beautiful,. They are transparent and sparkling. 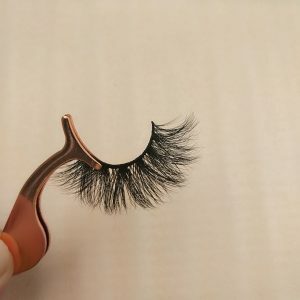 The eyelashes can be seen clearly. It’s just a fairy tale. I love them very much; my daughter likes them more, she is only 6 years old.oh my God!!! I can’t believe it, she even asked for this fairy-tale box as a Christmas gift for her. I would definitely buy another pair from Innisfree in the future or events. I will definitely order these again and maybe in another style. Definitely recommend!!!!!! 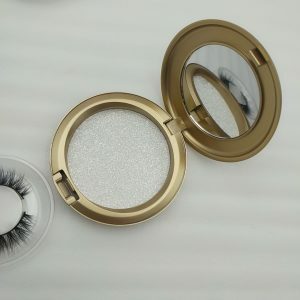 Innisfree Lashes is a really eyelash vendor.